Fruit Punch Flavour. 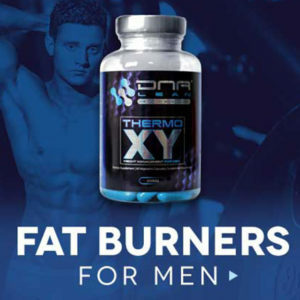 Specially developed to give maximum results. BCAAs and Glutamine is nature’s key to building muscle. 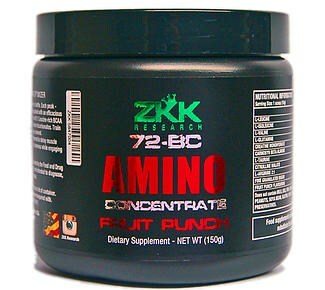 Zkk Amino Fruit punch has everything you need to fuel your workouts. 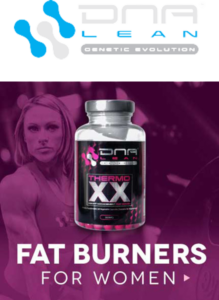 The balanced chain amino acids in 72-BC Zkk Amino are 100% free-form. Free-form amino’s are singular molecules, which means they are quickly digested and absorbed. Cardio and diet is key to seeing gains. But don’t let your cardio decrease your muscle mass. BCAAs and Glutamine are also nature’s key to building muscle. 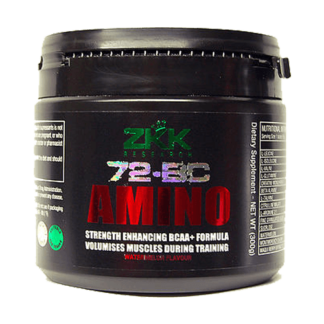 Furthermore the balanced chain amino acids in 72-BC Zkk Amino’s are 100% free-form. Free-form amino’s are also singular molecules, which means they are quickly digested and absorbed. 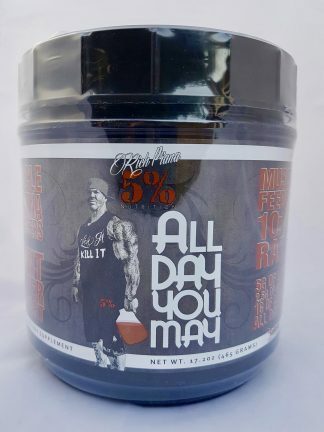 This formula also gives you everything which is needed to fuel fuel your skeletal muscles! It also helps preserves glycogen levels, and helps to reduce protein breakdown. 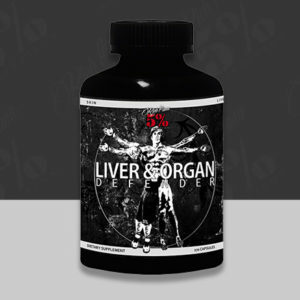 Therefore enhances Endurance with First Dose 72-BC! 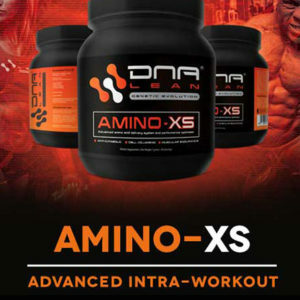 Zkk Amino was also flavored by experts in one of the world’s top flavouring facilities to give its awesome taste. 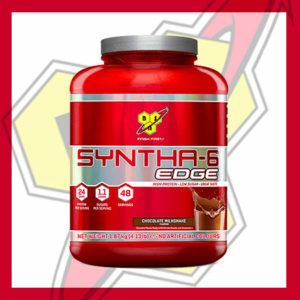 Unlike the competition Zkk products show ingredients that are fully disclosed so you know exactly what you are getting. For full directions of use see the reverse of the tub. Mix one scoop with 6-8 ounces of water. Consume 1 hour prior to training and again post workout to accelerate your recovery. Remember to drink plenty of water when taking part in any physical exercise. Diet is key to achieving the results so make sure to follow a good quality well balanced diet or meal plan.